You are one of the pioneers of the Zodiac filled with energy, optimism, and lots of ambition. Born a natural leader with a magnetic personality that entices others to follow your lead. 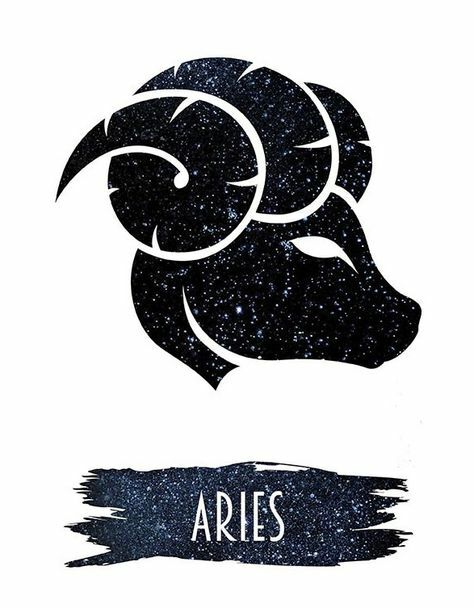 The element of Aries is Fire and those born under this element are self-sufficient, spontaneous and possess a tremendous zest for life. Since you are very ambitious and have many goals that you wish to reach within this lifetime you will most likely benefit from a crystal that will help you to manifest and reach your goals. Known as the stone of Luck attracting wealth and prosperity to its carrier. Pyrite is also a protection stone expelling negative energies of all kinds assisting in mental clarity and confidence. This is a stone that all Aries should carry especially when working towards prosperity. A great Stone for manifestation. It draws abundance to its carrier and assists in bringing out the creative side in you. Citrine is also well known for the positive energy it carries which is always good to have when trying to manifest your goals.